East Port of Spain, the cultural capital of the city of Port of Spain in Trinidad and Tobago, is rich in history and is home to icons in the field of sports, culture and business. 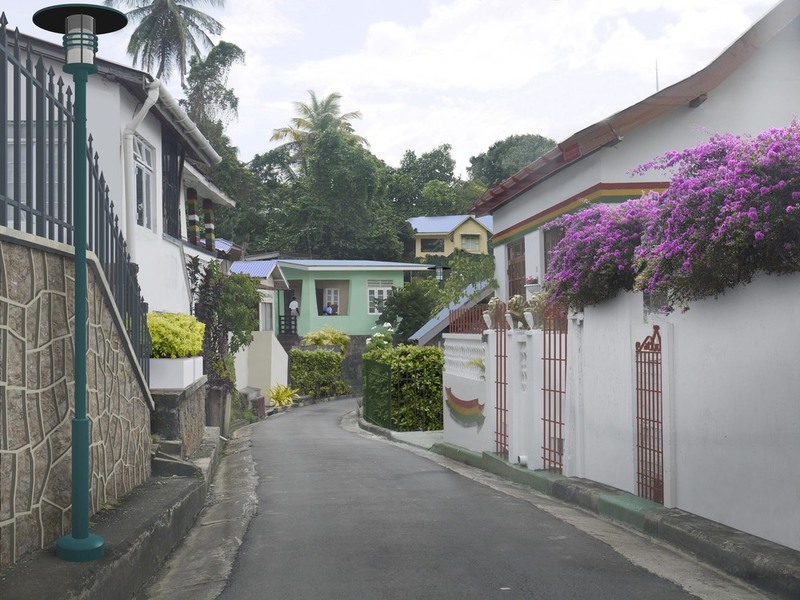 The area comprises several communities which, while different in size, character and appearance, display many similarities in their physical and socio-economic characteristics. 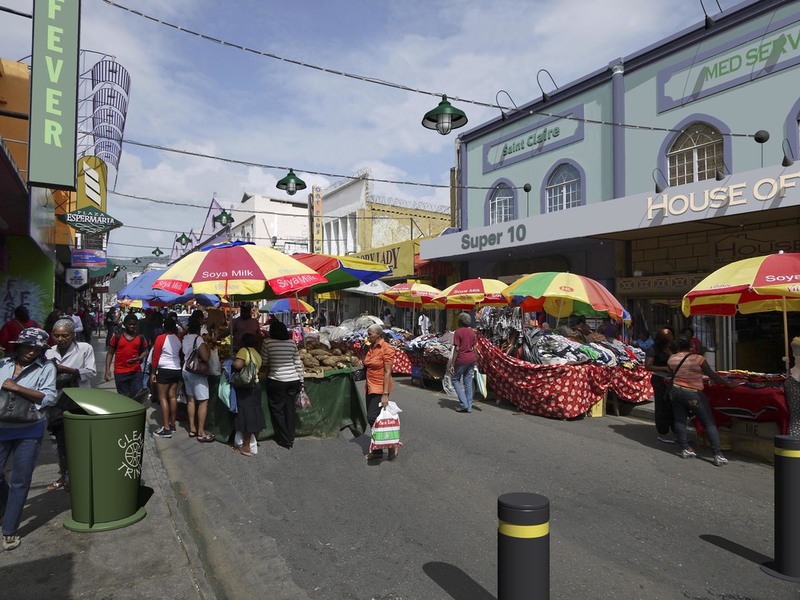 Parts of East Port of Spain have developed a reputation for crime, violence and poverty which contribute to social and economic stigmatization. The Strategic Development Plan builds on previous planning and policy initiatives, and was prepared after consultations with community groups and key stakeholders and involved extensive reviews of physical, social and economic conditions using published data, land use and socio-economic surveys and reviews of earlier plans and policies. 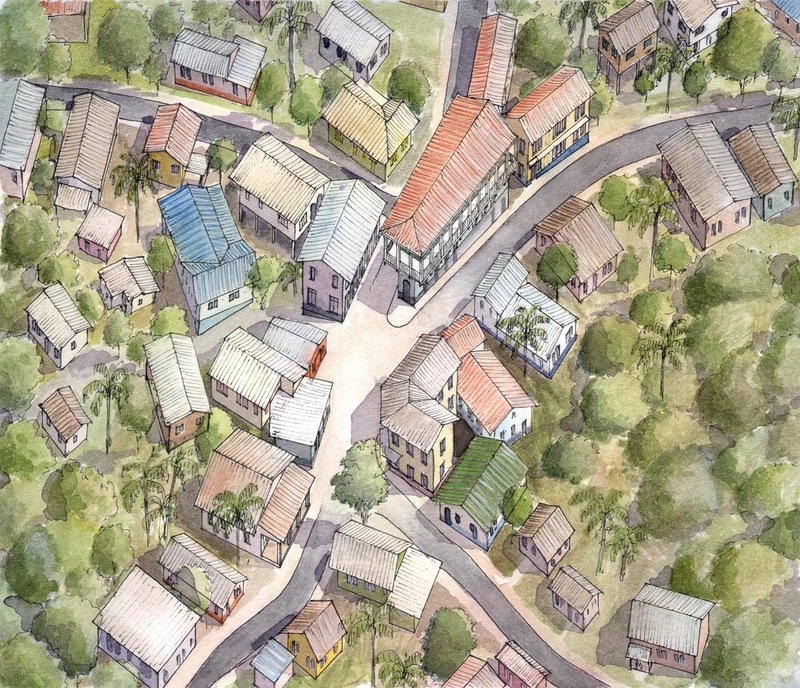 The Plan was created with the assistance of Hall Planning & Engineering, Urban Advisors, UrbanAdvantage; and pioneering local firms, ACLA: Works, Jenifer Smith Architects and Dr. Roy McCree from the University of the West Indies.